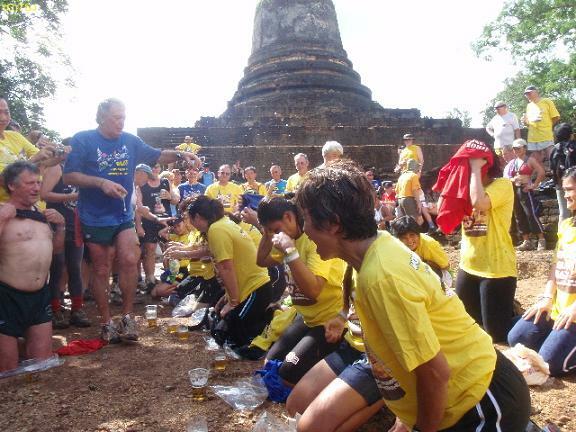 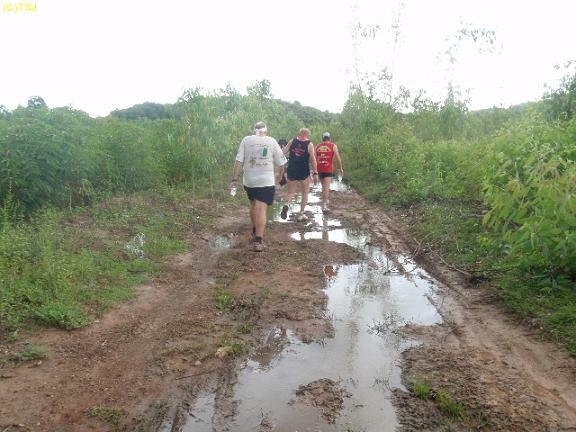 Hash runs in 3 of the oldest cities in Thailand, running between old ruins of temples, something special to remember. 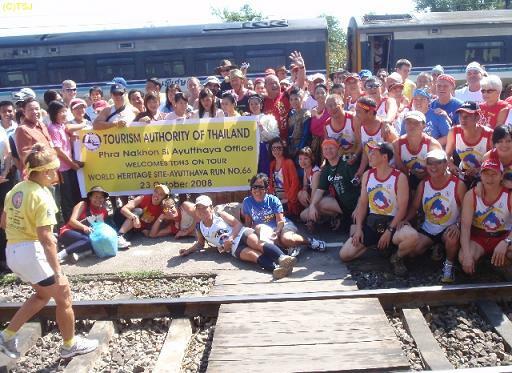 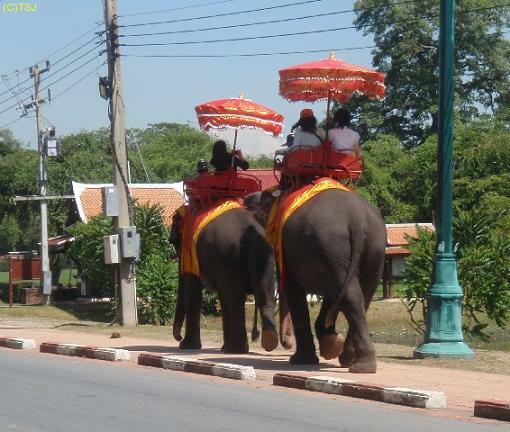 "Autthaya" was introduced by King Ramathibodi as capital of Thailand in 1350 and acted as this until 1767, so called "Golden era of the kingdom of Siam". 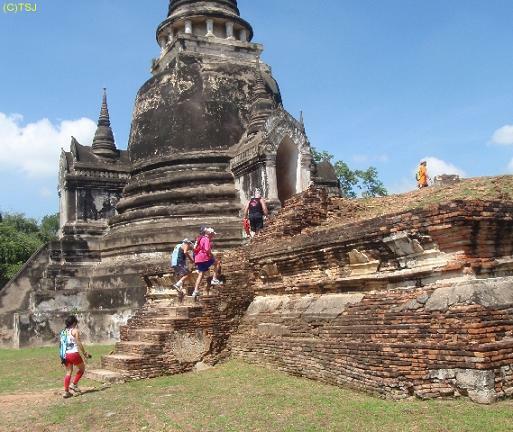 "Si Satchanalai", 56km north of Sukhothai, was established in 12th century by Khmers as military outpost. 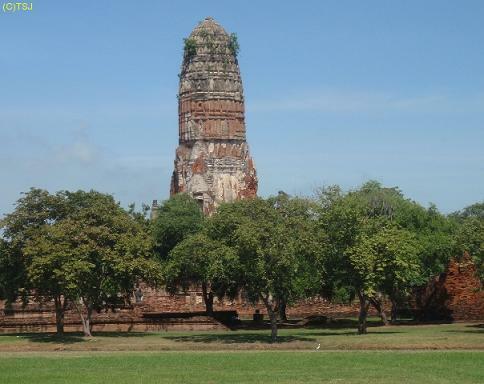 During the Sukhothai period it served as residence for the crown prince Phaya Li Thai (1347-1369). 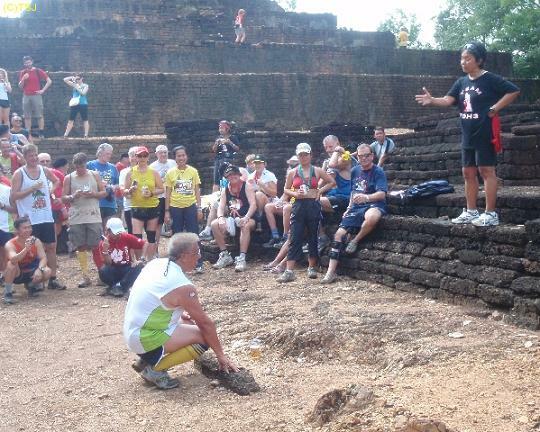 Circle was held among the ruins placed in the jungle. 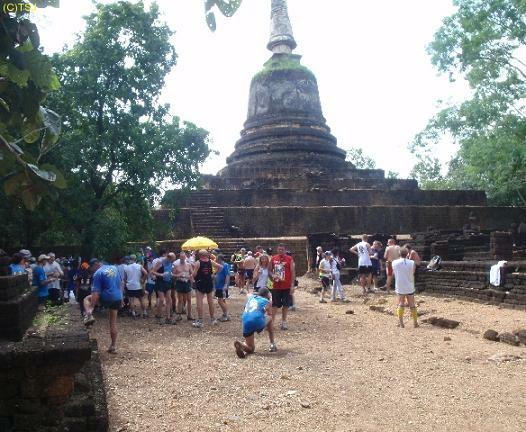 With Mekong Indochina Hash running in Sukhothai ruin area the day after, TDH3 went running in 3 of the oldest cities in Thailand over 3 days.